Calendula is in my top five annuals of all time. Simple, unsophisticated and will keep producing flowers for you from May till… well my neighbour’s were still flowering now in January! Art shades is a bright and cheery mix of orange, primrose and apricot. Easy to grow. Easy to love. Put these with the perfect blue of cornflowers and your heart will sing songs from the dodgy musicals your Dad made you listen to. They found the calendula cornflower combo in Tutankhamun’s tomb… bet you didn’t know that? 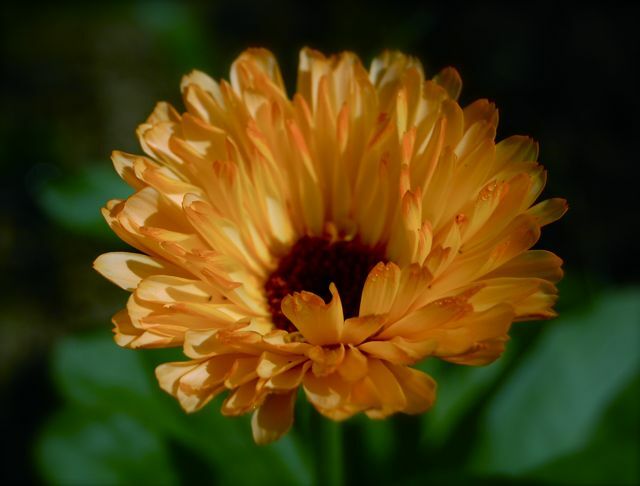 Calendula ‘Art Shades’ will happily self seed year on year…you’ll have flowers for life!